Head coach of Ghana’s make U-20 team, the Black Satellites, has revealed that the absence of competitive football in Ghana played a key role in the team’s failure to make it to the last four of the ongoing Total U-20 AFCON and the 2019 U-20 World Cup in Poland. Ghana needed to avoid defeat to Mali in their final Group B game on Saturday, February 9 but lost 1-0 to finish 3rd in the group and miss the boat to Poland. 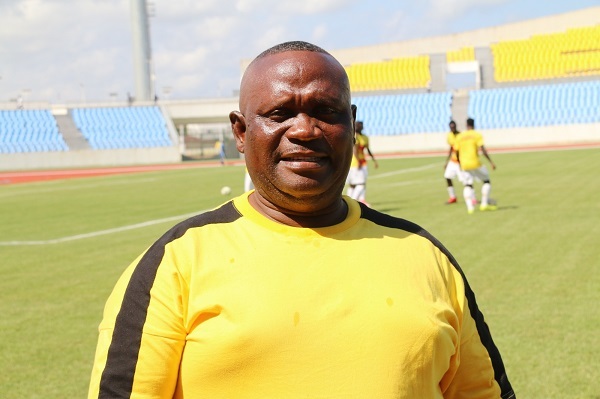 Speaking after the match, Jimmy Cobblah, stated that not having competitive football in Ghana forced him into making decisions that eventually bit the team hard. “I think we have learned a lot from this experience. We have realised that preparations and competitions are very important. As we all know, we do not have competitive football in our country and that affected us because we should have played with our local boys. Most of the teams that came to this tournament used their locally-based players. On the match against Mali, Cobblah debunked assertions that he set the team up to play for a point in order to progress to the semi-finals. “We came in for a win and we told ourselves that in the event of a failure to get the victory, we would settle for the draw. We never to get a point. It was an unfortunate result for us. Ghana’s last appearance in the U-20 World Cup was in 2015 in New Zealand where they exited at the Round of 16 stage after losing 3-0 to Mali.